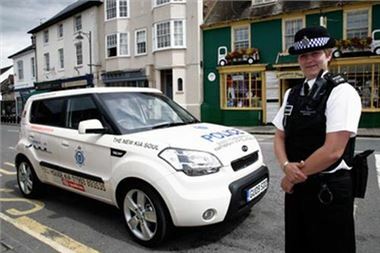 Neighbourhood Policing Team their very own Soul. street briefings and the general safe-keeping of Horsham South's communities. as swiftly as this one does only helps us become more visible to the public." and around the area, being used by local officers in their day to day business." year and will replace the car after six months. display rear-view mirror for reverse parking assistance.